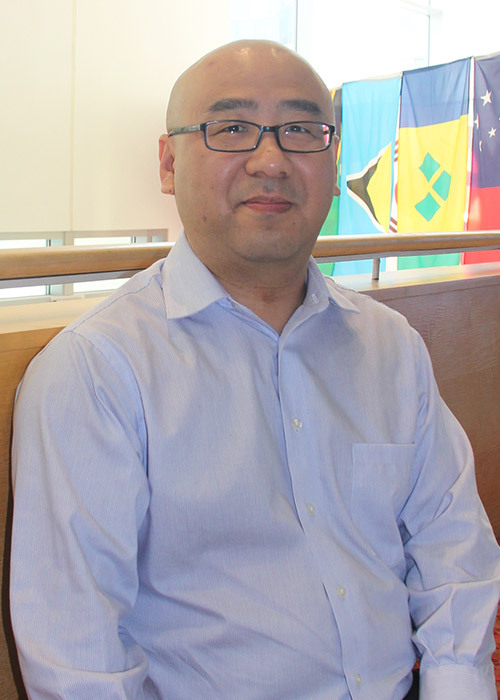 Bruce Sun, a rate analyst at The Hilltop Institute, is responsible for developing and analyzing various health care rates; performing statistical analyses of large health care data sets; analyzing health plan-reported financial data and preparing summary reports; and developing moderate-level financial and actuarial models. Previously, Bruce worked at Coventry Health Care, where he provided technical and data/analytic support to actuarial services, including financial reporting, trend analysis, utilization studies, rate development, and claims liability estimates. Prior to that, he was an actuarial assistant at Transamerica Life Insurance in Toronto, where he provided technical actuarial and modeling support to the Product Development team. He assisted with the design and development of illustration models used in the product development/pricing process. Bruce also has experience as a pension specialist, which involved benefit plan administration and management of special projects associated with defined benefit plans for various clients at Fidelity Investments in Toronto. Bruce received a BS in actuarial science from the University of Western Ontario, and he is an associate of the Society of Actuaries.